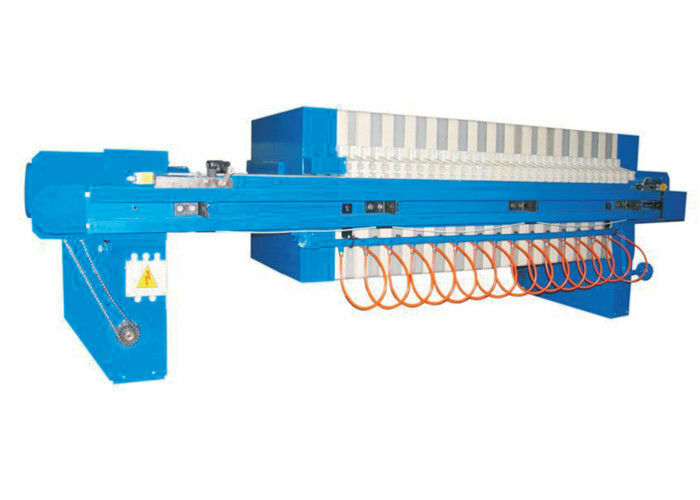 The membrane plate and frame filter press, is with automatic plate pulling out device by mechanical arm. It saves labor cost. 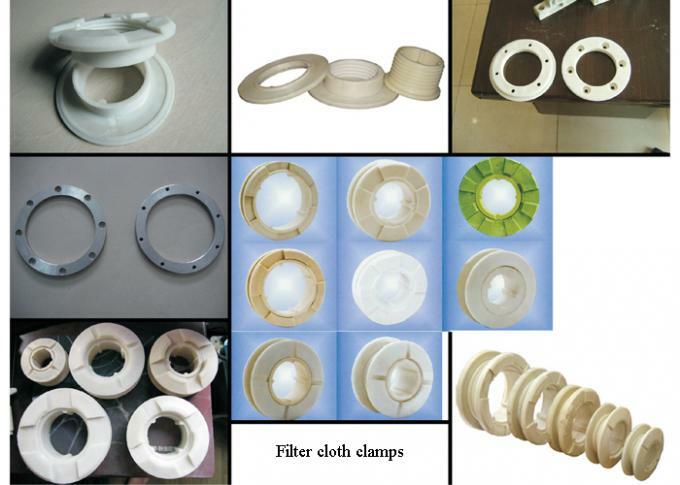 It's feed from one corner, which are widely used in waste water or slurry treatment, industries from plating and metal finishing to chemical and food processing. Our filter Presses feature heavy duty steel construction with polypropene gasketed plates. These filter presses can be manufactured with manual or automatic closures, but always with a hydraulic cylinder for sure, high pressure closing. The filter pressescan be expanded for larger future capacity by building it in a larger skeleton with a distance piece. 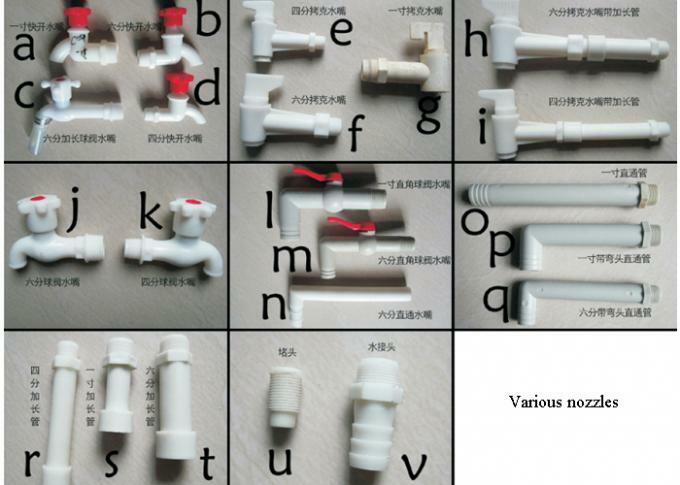 Once you are ready to expand, you can remove the distance piece and add the extra plates. 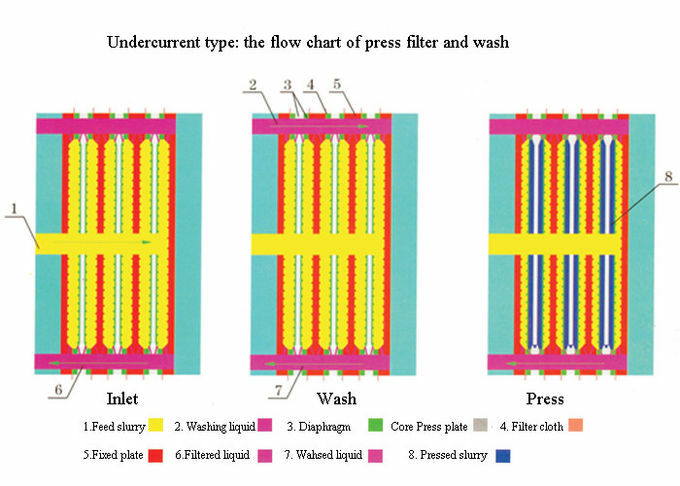 The diaphragm filter press comprises a set of vertical, juxtaposed recessed plates, presses against each other by hydraulic jacks at one end of the set. The pressure applied to the joint face of each filtering plate must withstand the chamber internal pressure developed by the sludge pumping system. Filter chlotes finely or tightly meshed are applied to the two groowed surfaces in these plates. Orifices feed the sludge to befiltered under pressure in the filtration chamber. They are usually placed in the center of the plates allowing a proper distribution of flow right pressureand better drainage of sludge within the chamber.Solid sludge gradually accumulate in the filtration chamber until the final compacted cake is formed. The filtrate is collected at the back of the filtration support and carried away by internal ducts. Filling: During this short phase chamber are filled with sludge for filtration. Filling time depends on the flow of the feed pump. For sludge having good filterability it is best to fill the filter very quickly so as to avoid the formation of a cake in the first chamber before the last ones have been filled. Filtration: Once the chamber have been filled continuous arrival of sludge to be dewatered provokes a rise in pressure due to the formation of an increasingly thick layer of filter sludge on the cloths. 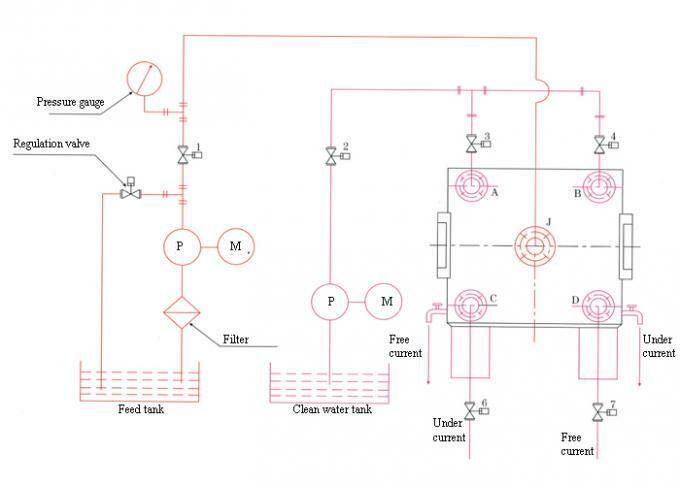 This filtration phase can be stopped manually, by a timer or more convenientely by a filtrate flow indicator which issues a stop alarm when the end of filtration rate has been reached. When the filtration pump has stopped, the filtrate circuits and central duct, which is still filled with liquid sludge, are purged by compressed air. Filter opening: The moving head is drawn back to disengage the first filtration chamber. The cake falls has a result of his own weight. A mechanised system pulles out the plates one by one. The speed of plate separation can be adjusted to account to the cake texture. Washing: Whasing of clothes should be carried out every 15-30 processing oprations. For mid- or large units this take place on press using water sprayers at very high pressure (80-100 bar). Whasing is sincronized with separation of plates. 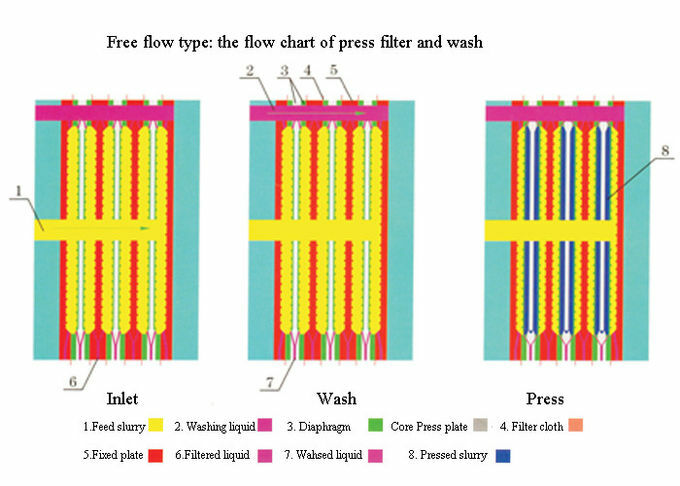 The production capacity of a filter press is somewhere between 1.5 and 10 kg of solid per m2 of filtering surface.